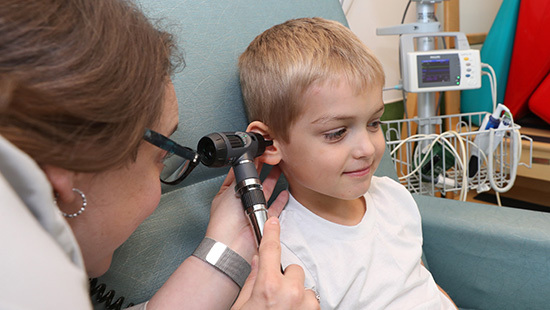 The Division of Genetics, Birth Defects and Metabolism within the Northwestern University Feinberg School of Medicine’s Department of Pediatrics offers education and training related to diagnosis, counseling and treatment of genetic and congenital conditions. 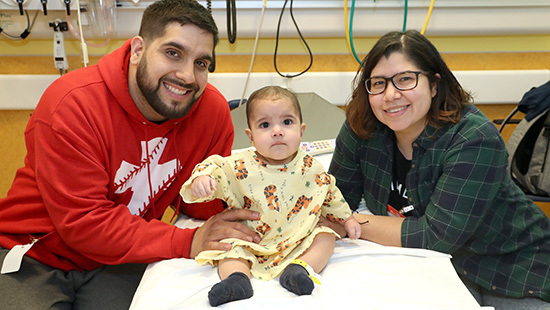 Through the partnership with Ann & Robert H. Lurie Children’s Hospital of Chicago, the division’s faculty members provide a full range of services for the diagnosis, counseling and treatment of patients with genetic and congenital disorders. As our division’s name reflects, rare disorders include genetically determined syndromes, congenital anomalies and syndromes (many of which are not genetic) and inherited metabolic disorders. Although the individual disorders under this umbrella are rare, collectively they account for a very significant burden of disease, especially among children. This is well illustrated by the lysosomal storage disorders, a seemingly obscure group of approximately 50 conditions that collectively affect nearly one in 7,000 children and adults. Once seen as untreatable, we now have effective and life-saving therapies for several of these, and many more are in development. With the progress in genetic research and advances in gene sequencing, we now also have incredibly powerful tools for diagnosing genetic disorders, identifying couples at risk for having children with genetic disorders and identifying individuals at increased risk for many conditions that are not considered genetic, like many cancers. "Our specialty is devoted to the advancement of knowledge and the care of people with rare disorders. Although they are rare, collectively they account for a very significant burden of disease, especially among children." We provide a full range of services for the diagnosis, counseling and treatment of patients with genetic and congenital disorders. These abnormalities include birth defects, intellectual disability, short stature, genetic syndromes and metabolic disorders. 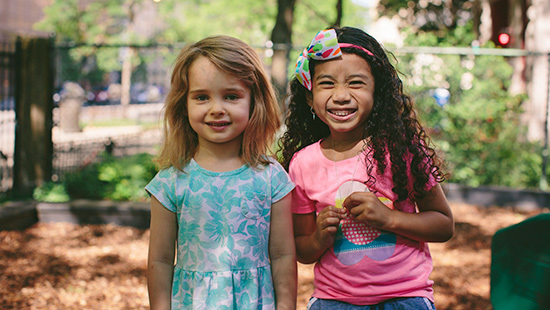 We care for approximately 2,500 infants, children and young adults each year. These complex conditions often require the expertise and skills of all members of our team, including physicians, advanced practice providers, genetic counselors, dietitians and social workers. 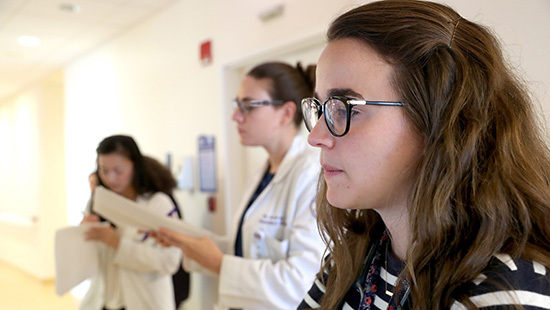 Medical students, residents and fellows in the division’s program learn about diagnosis and treatment of genetic and congenital conditions, including by working side-by-side with our clinical team in our many outpatient clinics and inpatient consultation service. Members of the division are deeply involved in efforts to better educate, inform and advocate for children and adults affected by the disorders we diagnose and treat and work closely with other organizations, including the National Gaucher Foundation, the PKU Organization of Illinois, the Center for Jewish Genetics, the Children’s Tumor Foundation and NF Midwest and the Fabry Information and Support Group.